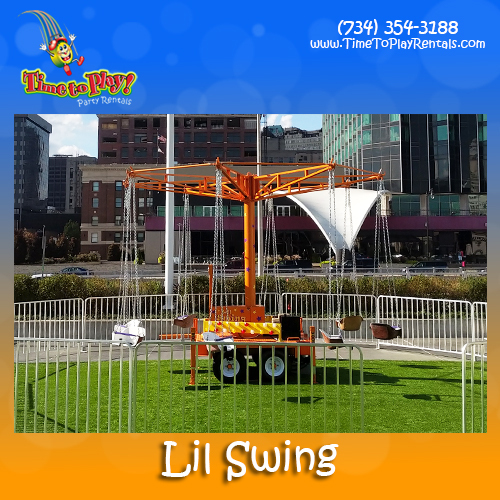 Our fun Lil Swing is perfect for your smallest event attendees! 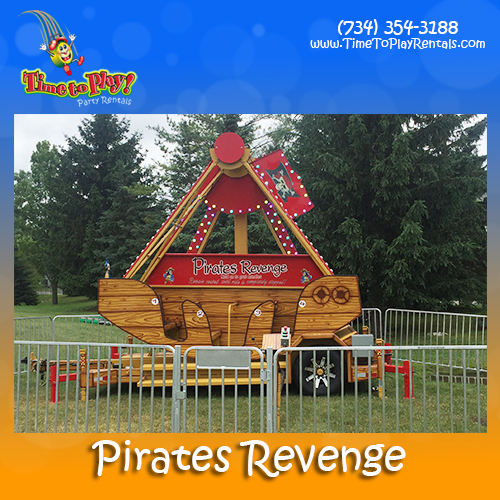 If you’re looking for the cream of the crop in carnival rides, this is it! Ahoy, Matey! Get your sea legs ready as you board this ship on a voyage to find the booty! 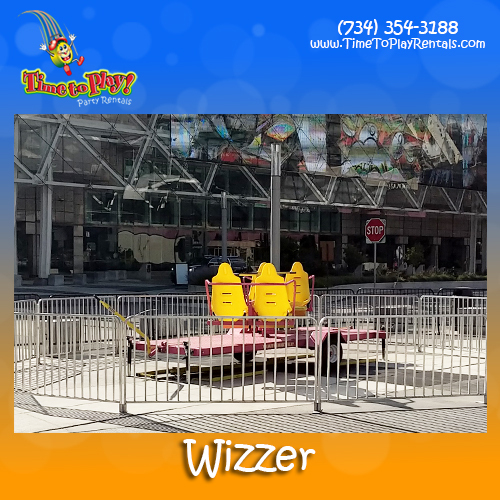 Our Mini Ferris Wheel is a pint-sized version of the all-time carnival favorite! 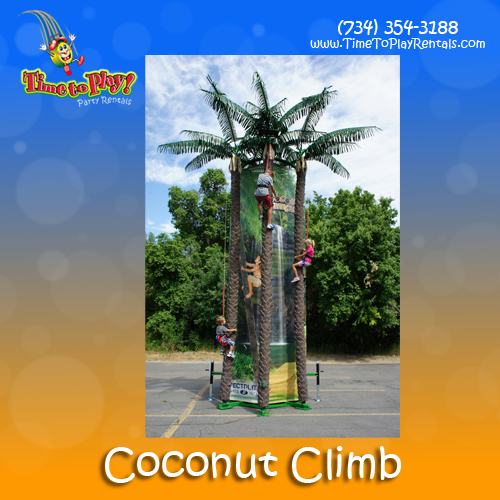 Our 25’ mobile Coconut Tree Climbing Wall is a popular, themed attraction that will be the center of attention at your event! Climb to the top, soar high in the air or both – it's your adventure! Our 26’ Hard Rock Wall/Monkey Motion Combo offers two great products in one! 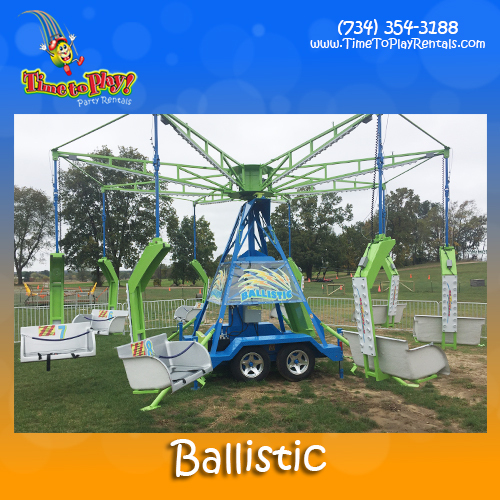 Our 26’ 4-person Rock Climbing Wall has it all, with the most realistic surface on the market!